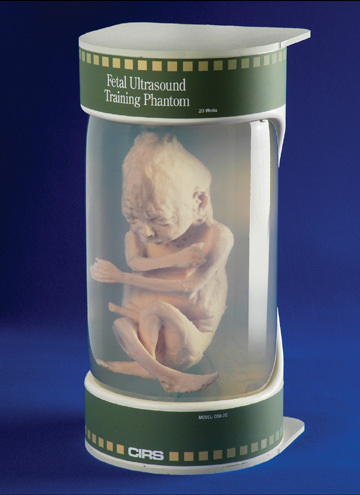 The CIRS fetal phantoms can be used for ultrasound scanning demonstrations, 3D reconstructions, surface rendering and a variety of other applications. 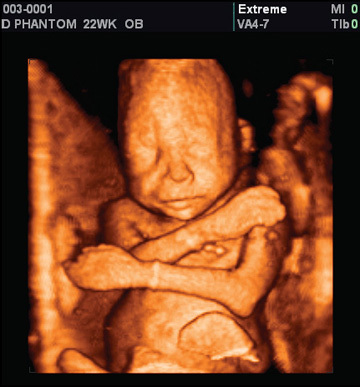 Materials are tissue equivalent, and the phantom is available in 20 weeks or 36 weeks gestational age. 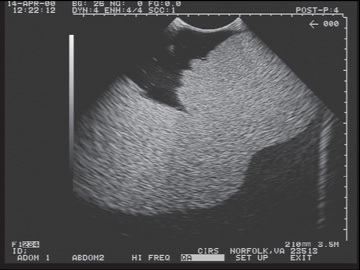 Contrast: Similar to Liver Tissue. Note: Phantom does not contain internal organs or structures. 13 1/2" X 6 3/4" X 6 3/4"